Majority of remaining DLC cancelled. Final Fantasy XV director Hajime Tabata has left Square Enix to start his own business. 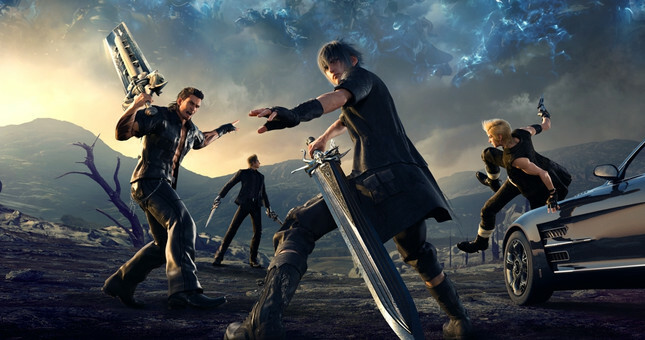 The news came as part of an official Square Enix livestream, in which global brand director Akio Ofuji noted "the company has made an important directional change, and the decision has been made to re-examine these projects." As such, three of the upcoming four DLC releases have been cancelled. The final content, Episode Ardyn will release March 2019. Tabata's resignation from the Square Enix group sees him depart Luminous Productions, a studio he helped establish in March this year. Moving forward, Luminous will shift towards "large-scale, high-quality AAA game titles" according to Square Enix.